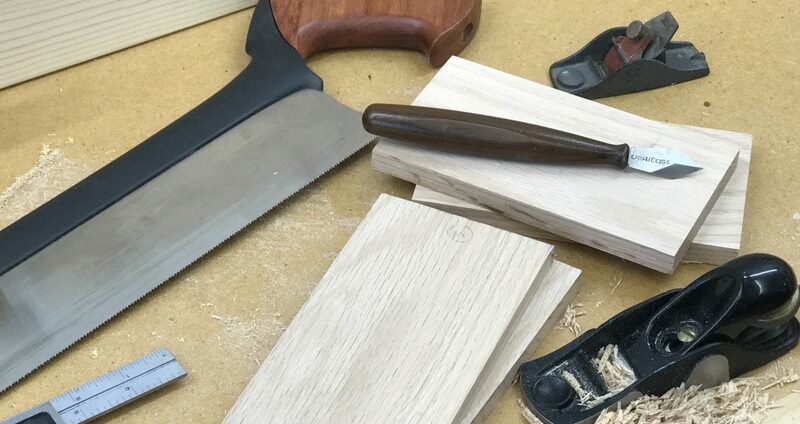 On August 8, I wrote about how to get our younger generation involved and interested in woodworking. Even Governor Schwarzenegger realizes the value of vocational education as “a way to deter dropouts and to train needed craftspeople” (read the complete story here). Another great way to involve youth and get them interested in woodworking is through your local 4-H clubs. As a young lad, I built many woodworking projects to enter in my county fair every year. I still have many of those projects today, including some sawhorses and a toolbox. It was a great learning experience and I had the benefit of having my Dad as an advisor. Here’s a story of one family and their 4-H experience. You can contact your local county extension agent through your state university or click the images below to find out how to get involved in 4-H. And you can click here to make a donation to 4-H. Donating your time is a great way to support 4-H and share your knowledge with our young ones.